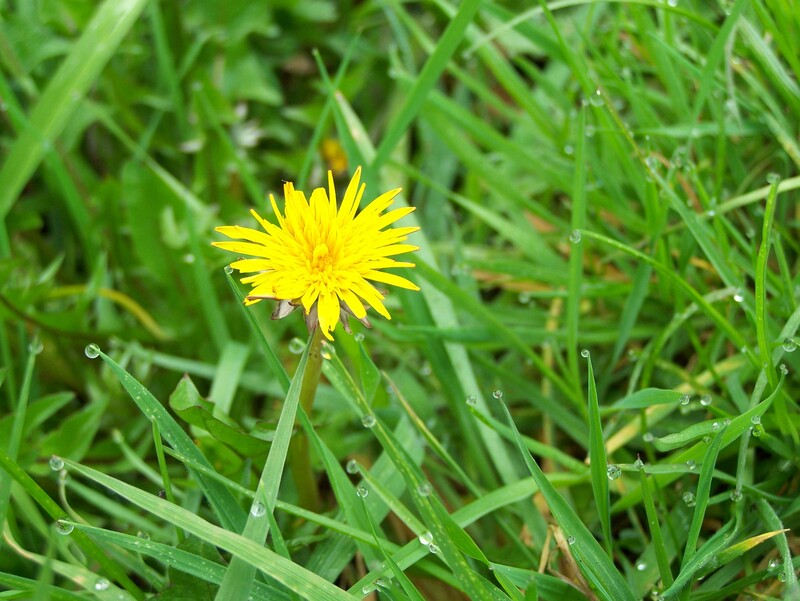 Today’s letter in the April A to Z Challenge is D. I couldn’t choose between Dandelions and Daffodils so I have included both. 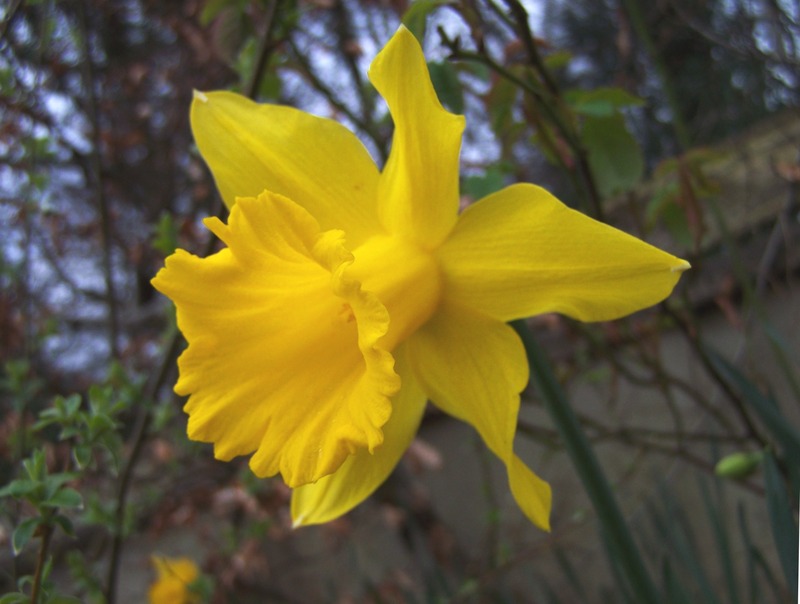 This entry was posted in Uncategorized and tagged April A to Z Challenge, creative writing, daffodil, dandelion, garden, haiku, nature, photography, poetry, Siobhan McNamara, spring. Bookmark the permalink. Lovely – real haiku! Enjoyed these.